Today, I decided I was going to switch it up on the blog. 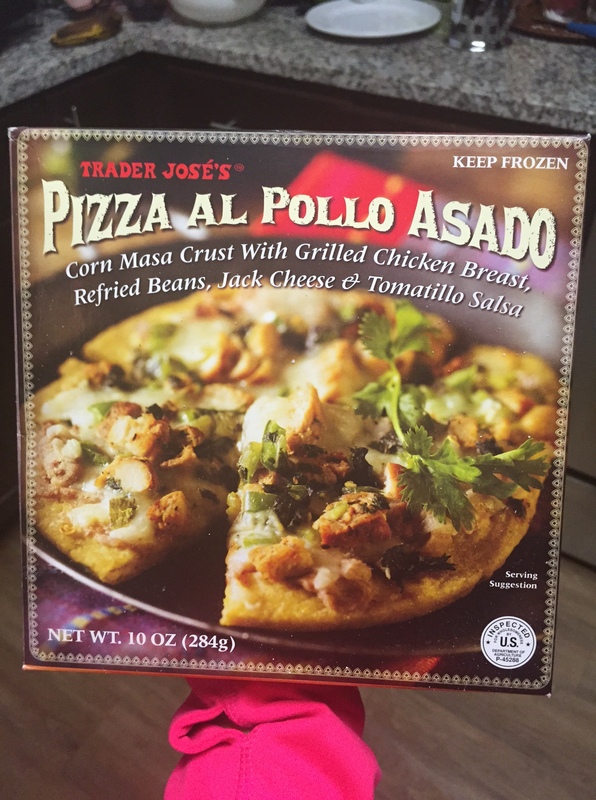 To be honest, I’ve been crazy busy with midterms and haven’t gotten around to cooking much (even though I have SO MUCH FOOD) As most of you know, I have an addiction to Trader Joe’s. It honestly should be diagnosed. I am one of those people who thinks of grocery shopping as a hobby. I can’t even explain the excitement I get when I’ve run out of food and it’s time to hit up the store. This all probably sounds pretty weird, but just keeping it real. If you are one of the lucky ones that gets to go to traders with me, fair warning: better prepare a few hours of your time…but you’ll gain a very educated and informative tour guide :) Because I love TJ’s sooooo much, I decided to write a post about just a few of my favorite and most often purchased items. 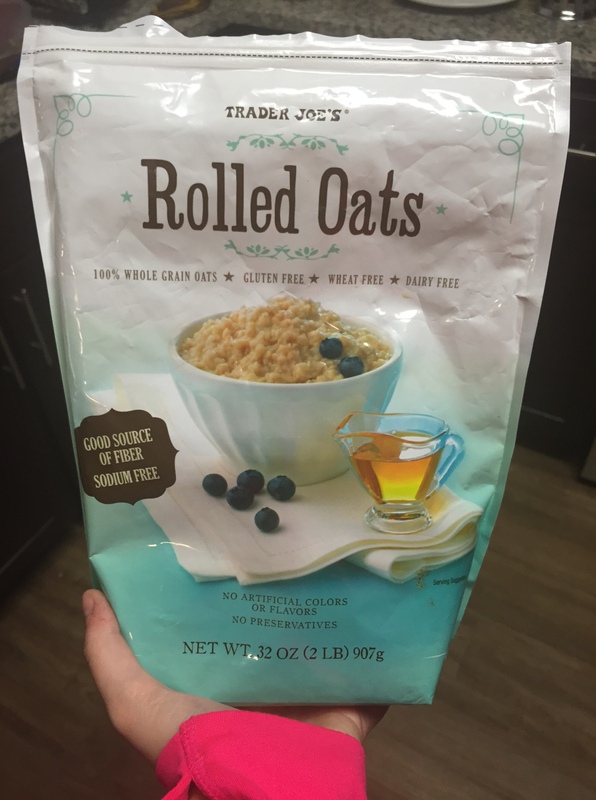 These oats are the magic behind all my no-bake dessert creations. Oat balls, bars, and oatmeal of course. These are an automatic go to when I’m feeling the sweet tooth coming on. It is also a HUGE bag so it usually lasts me a while. Also, if you’re gluten free make sure it is clearly stated on the label of the oats that you buy. Not all oats are GF!! I think we all know that homemade pesto is the absolute best. However, if you’re looking for a quick & easy approach or simply don’t have a food processor: this pesto will do it for ya. This is without a doubt always on my shopping list. Sometimes I go a little crazy with the pesto and put it on everything. I love it especially on eggs, pasta, and chicken. Go out and get it, it’s the best! Mmmmm where to begin with chickpeas?? Chickpeas are so versatile and always a good food to have on hand. They are packed with fiber and protein and fill you up (for those of you with a bottomless pit of a stomach…me) As you’ve seen, I use them a lot in Indian food but it doesn’t stop there. They are great to use as a substitution in a dessert, salad, or side dish. I typically have 2-3 cans of these around in case I need a quick meal. I can’t lie, I am obsessed with all of TJ’s soups. Another good once to check out is the roasted red pepper. 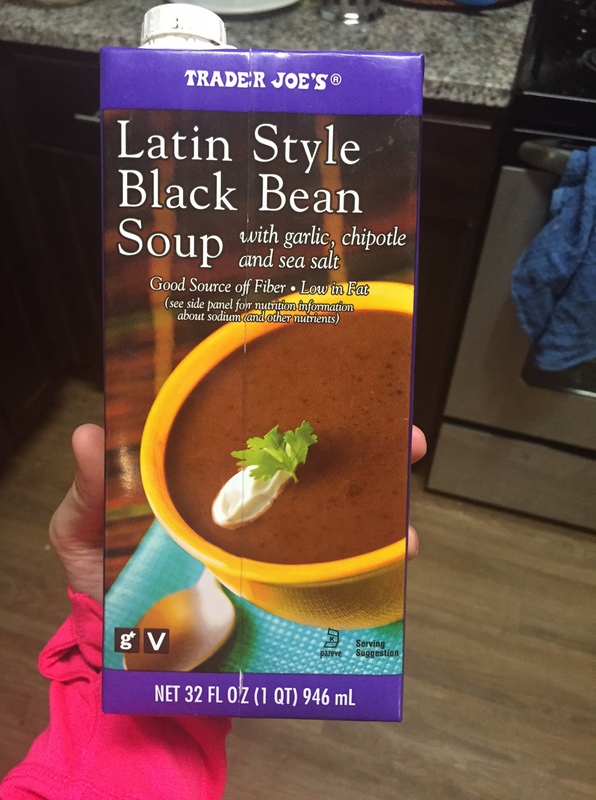 This black bean soup is delicious and so quick. I used to religiously only make it with the Creamy Polenta from TJ’s but I have newly recognized that this soup is perfect on it’s own. 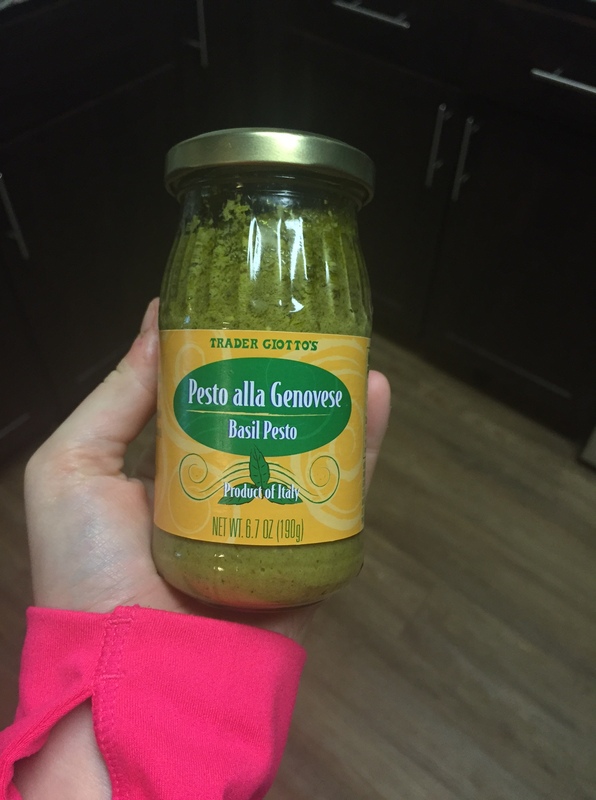 Add a little bit of pesto to it and it becomes crazy flavorful. You can guarantee this will forever be in my cart! Soup is so great and filling, it makes for the perfect lunch. 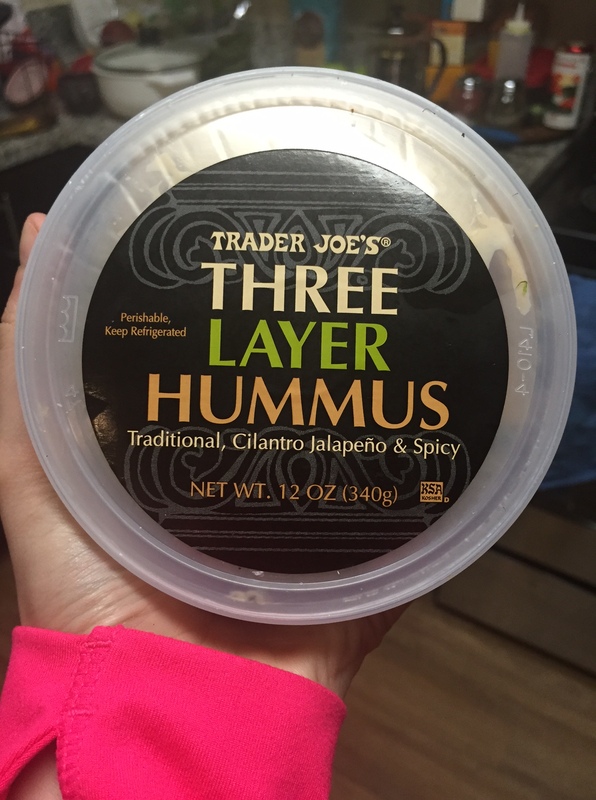 AHHHHHH, can we all just rave for a second about how amazing all of TJ’s hummus are?!? Although I could honestly go for any flavor; This is the one I am first to grab. This hummus is jam packed with flavor and is perfect if you’re like me and can’t decide on just one flavor. You don’t have to!! This one features the traditional, jalapeno, and spicy. Can’t go wrong with this hummus when you have so many different flavors to choose from! Mom, I blame you for this one too. I originally passed up on this item because I didn’t think it was GF. Turns out, It is made with a cornmeal crust so it passes the test. Couldn’t imagine life without this pizza. I am already obsessed with mexican food and gluten free foodies know the struggle of finding a good GF pizza…so this is basically perfection. Plus it’s pretty tiny….so guilt free right?? 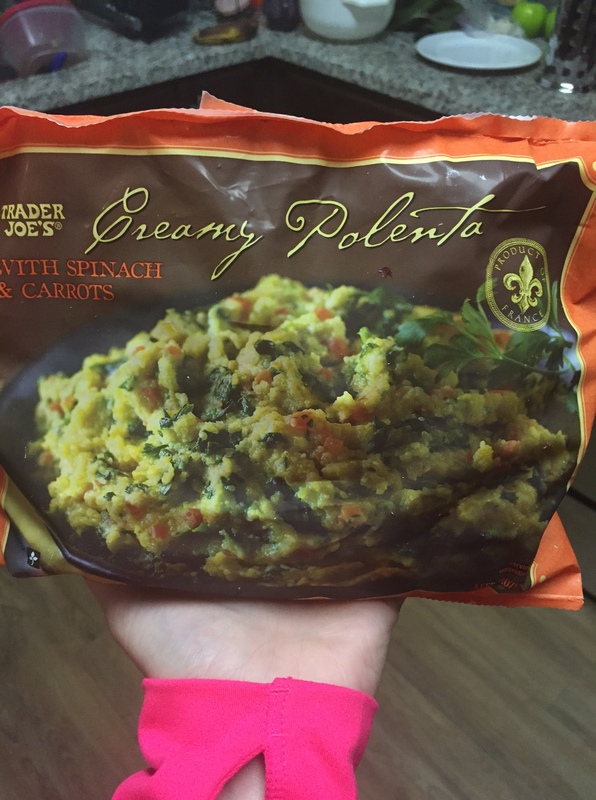 Before I figured out how easy polenta was to make; I would always buy this. Still do, because I just find it so freaking good. As I said before, this compliments the Latin Black Bean Soup extremely well and creates a satisfying and filling meal. Relatively low cal meal if you proportion it correctly! These are just a few of my favorite things that I hope you consider going out to buy! 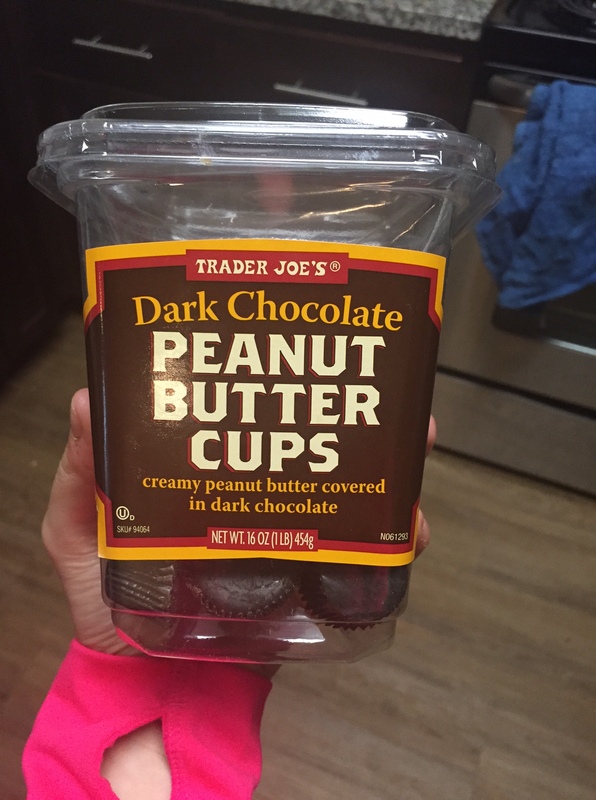 Of course, there are endless things to say about my love, Trader Joe’s, but I’ll just leave it at: if you ever need someone to accompany you to the store, I’m your girl! Funny how your shopping list is also my list. Really didn’t want to know about the cals on the cups…well now I know why I have those extra 8 pounds and there will be more on the shelf for you. 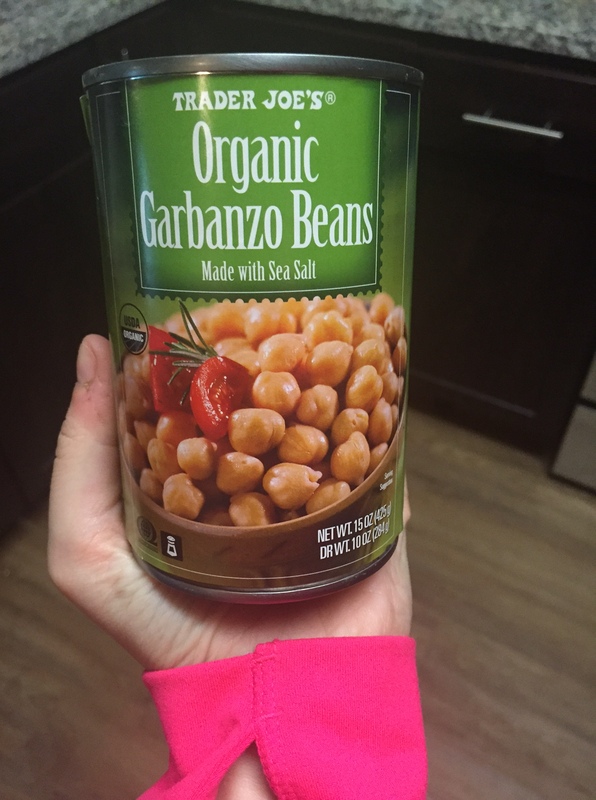 ): Would love to see a dessert with the garbanzos…can’t imagine. What do you have up your chef’s coat sleeve, kab?!? grocery shopping (especially at TJs) is therapeutic for me!! I went to Fresh Market last week after work for the sole purpose to unwind…literally didn’t need anything, just wanted to walk around because it’s so relaxing for me. Glad I’m not the only one who enjoys it so much!